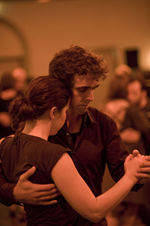 The past seven years we have offered tango classes in Enschede. Unfortunately, this has come to an end. For more information about current tango lessons in Enschede, contact El Tamango.